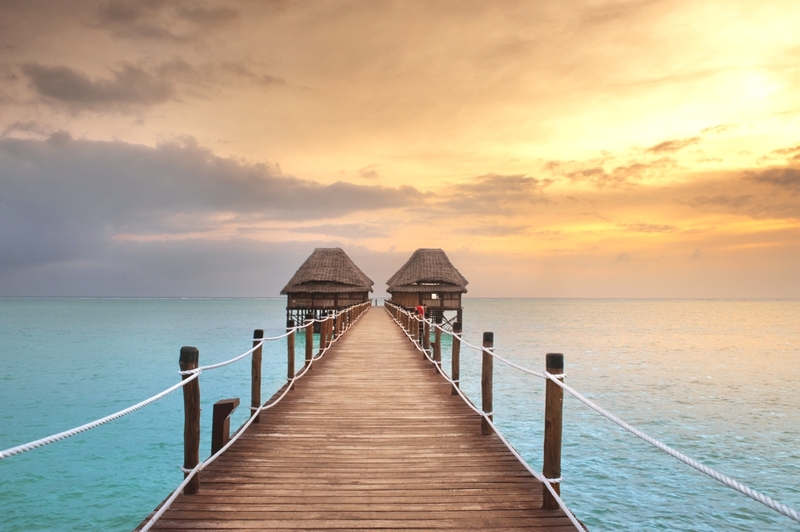 Some of Africa’s most alluring destinations are all packed into one country – Tanzania. Wild and exotic open spaces, meandering stunning coastline and conservation areas home to wildlife giants are all just a part of the experience Tanzania has to offer. 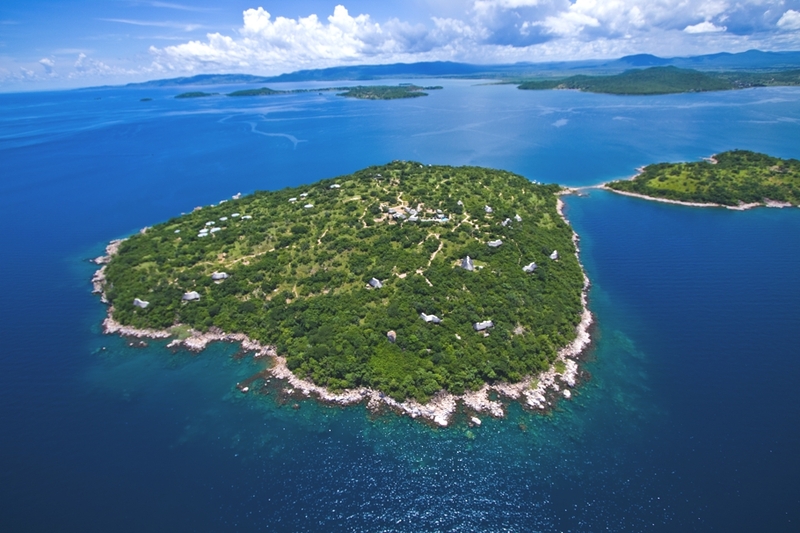 Look across African plains or lush grasslands, or visit the African great lake, Lake Victoria, to gaze across its waters. 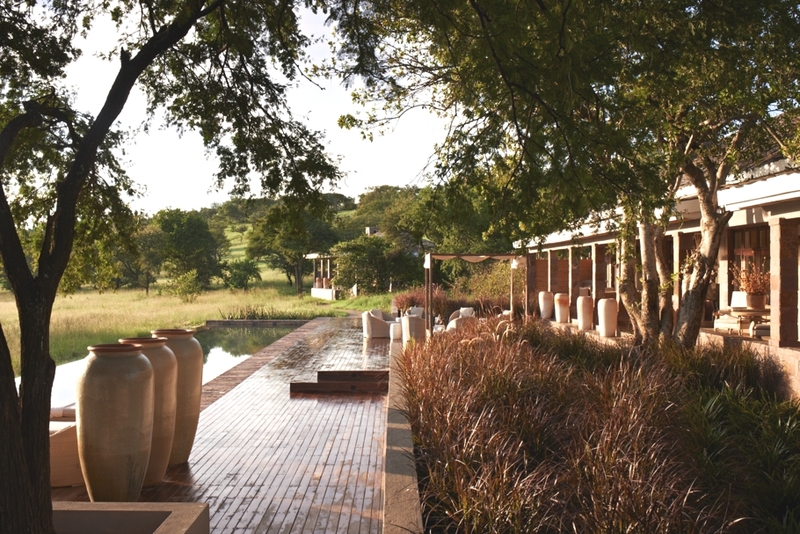 Luxury accommodation is unique to this part of the world, giving you beautiful relaxation facilities where you can comfortably enjoy the unique landscapes and friendly natives of this wonderful African country. 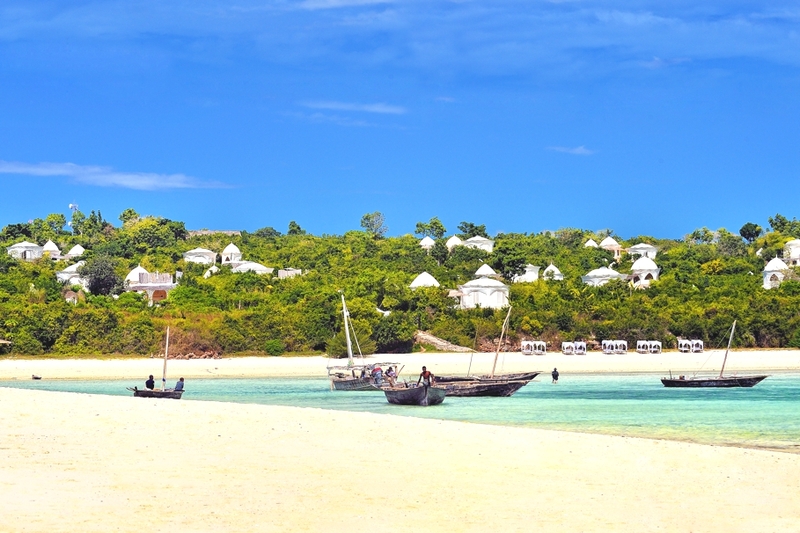 Zanzibar, a destination full to the brim with rich history and culture, lying just off the coast of Tanzania, boasts beautiful white sandy beaches, festivals and year-round sunshine, making it ideal for a winter escape. Singita Serengeti House is an exclusive-use retreat designed for families and friends in the 350,000-acre Grumeti Reserves in the heart of the Serengeti in northern Tanzania. 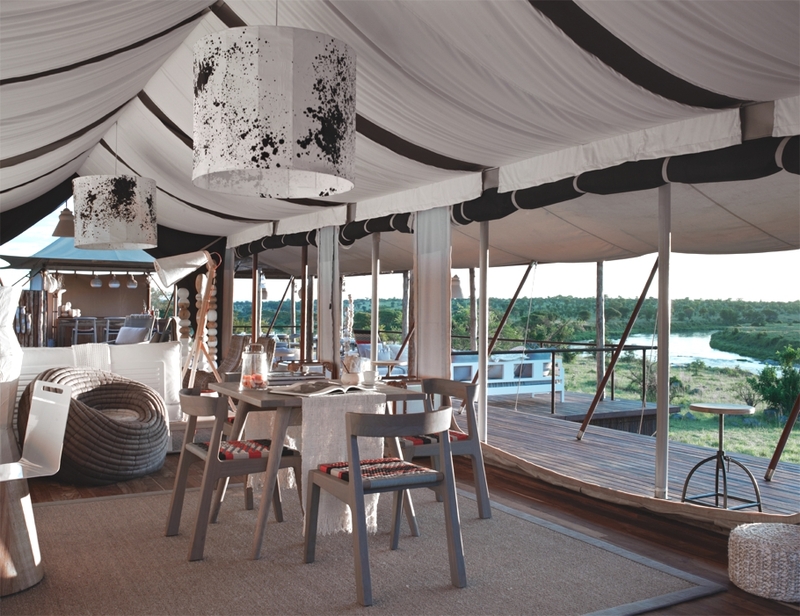 Singita Mara River Tented Camp in the Lamai triangle, the northernmost tip of the Serengeti National Park in Tanzania is an iconic destination characterised by the sheer luxury of space created by seemingly endless game-rich savannah plains.